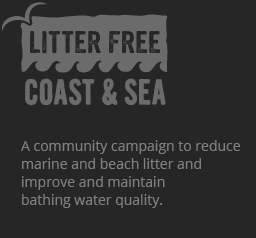 and how does it affect you as a beach or water user? What does ‘Bathing water Quality’ mean? Bathing waters are key locations at a beach where the highest number of people swim and paddle. The water quality is tested regularly in the summer months (May to September) at these designated areas by the Environment Agency to check on the levels of harmful bacteria and other pollutants in the water. 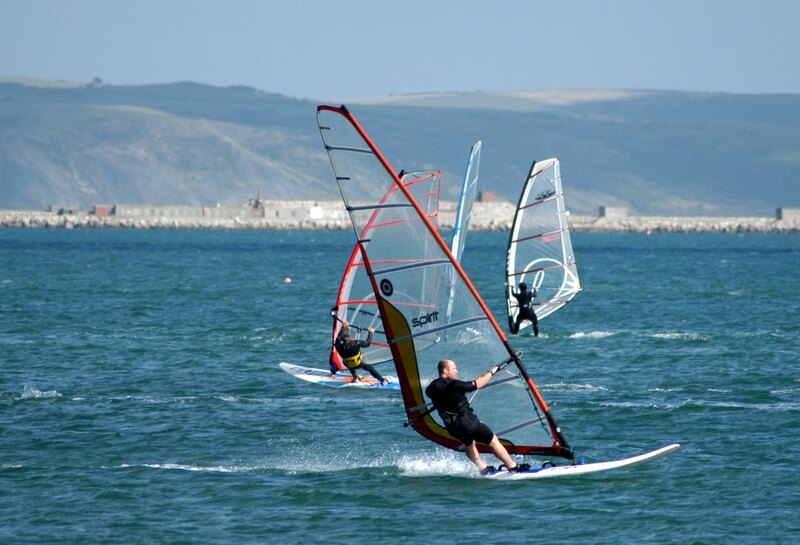 Tests are carried out at 25 bathing waters in Dorset and 8 bathing waters in East Devon. The bathing water quality is classified using the Revised Bathing Water Directive based on the amount bacteria in the water when the sample is taken. The revised Bathing Water Directive sets out standards of water quality based on the concentration of certain species of harmful bacteria is in the water when a water sample is taken. The lower the number of bacteria, the cleaner the water. Bathing waters have been measured in this way for a number of years, but in 2015 a new EU directive was introduced which included a new, simplified classification system with more stringent water quality standards and a greater emphasis on providing information to the public. Since November 2015, bathing waters have been classed as either excellent, good, sufficient or poor. The water quality standards for the new classifications are much higher than those of the original bathing waters directive. What affects bathing water quality? It’s important to remember that bacteria form a natural (and very important) part of the marine ecosystem, and so even in the cleanest water, bacteria are present. It is when particular species are present in high concentrations that human health can be affected, and this is what the Environment Agency test for. Harmful bacteria can come from many difference sources, which include pollution in the sea, litter and dog poo on the beach, or from water washed into the sea from inland, particularly after heavy rain. Pollution washed down surface drains (like road drains or house rainwater drains) or run off from farms can also include the nutrients which bacteria thrive on, meaning that if they’re already present in the water, they can survive and breed much better than if that pollution wasn’t present. Water companies do their best to reduce the chances of pollution getting through their treatment plants, and continue to invest money in making their systems even better than they are already. We can all do our bit to help. Check out our Current Projects and Campaigns page for some ideas.